PIC-021 RFID Card Key Switch is designed to activate the electrical power to your hotel room when an RFID key card is inserted into the card key holder. This can help you to save energy consumption. 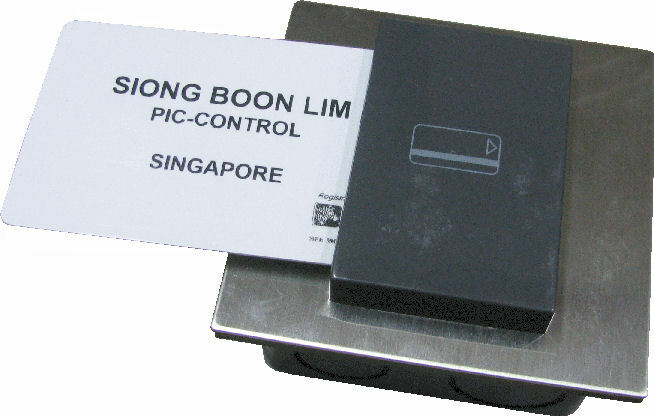 The RFID detection prevents normal card or object from activating your electrical system. 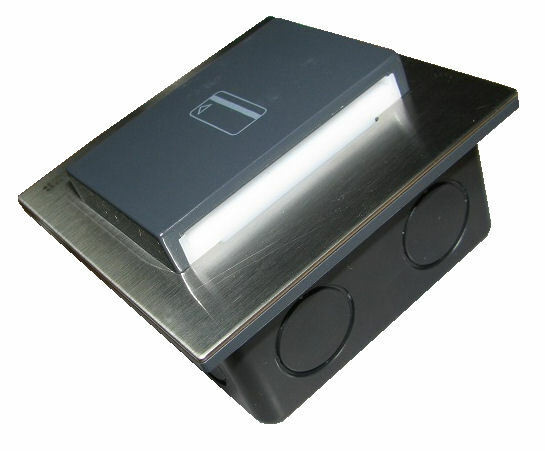 Warm light on the card key holder will glow continuously in the dark to draw the attention of your hotel guest to insert their card key when they have entered their room. When the card key is detected, the light glowing will stop, and the output (dry contact) from the RFID Card Key Switch will be activated. This will activate the electrical power of their room. Removing the RFID card from the card key holder will cut off the electrical power of your hotel room. A timer can be set from the module to control the delay to cut-off the power after the card key is removed. This delay will allow your guest to have enough time before their lights are automatically cut-off. Preset power cut-off delay timing is 0sec, 5sec, 10sec, 20sec, 40sec, 60sec, 120sec, 180sec. Detects RFID Card Key (MIFARE Classic). Insert/Remove Card Key smoothly with any force/resistance. Glowing warm light to draw room guest attention. Wide input voltage 12V, 13.2V, 7V to 24V. Dry contact output up to 0.5A. Note: Please take note that this product does not come with a power adaptor. 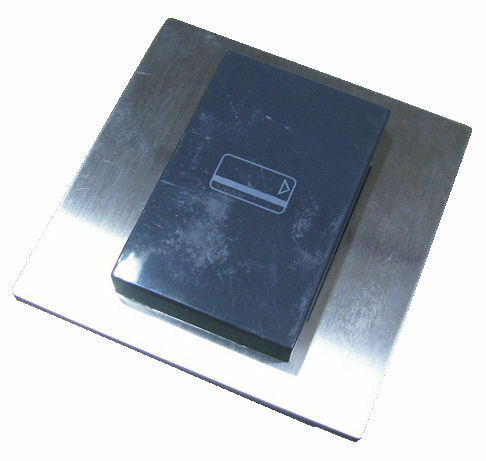 We can customise RFID card holder to match your existing RFID door access key system. Do you require this RFID Key Card Holder device for an existing RFID card system? Photos of your existing installed card holder. Photos of the wiring and space behind the existing cardholder. Information on your existing RFID card. There are many types of RFID card for door access. 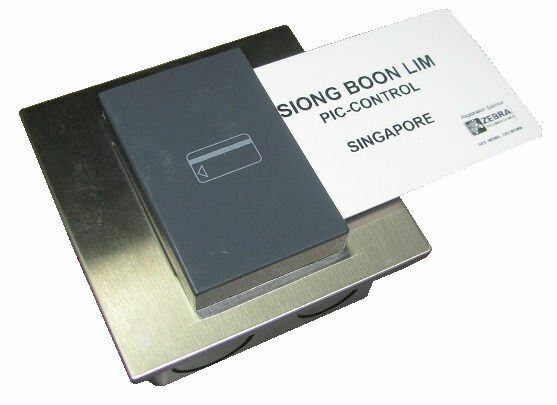 There may be a need to send us a sample for physical assessment of your RFID door access card. Please NOTE: If there is no centralised authentication system for the RFID cards, the RFID key card holder will be triggered by other RFID cards that are of the same type.